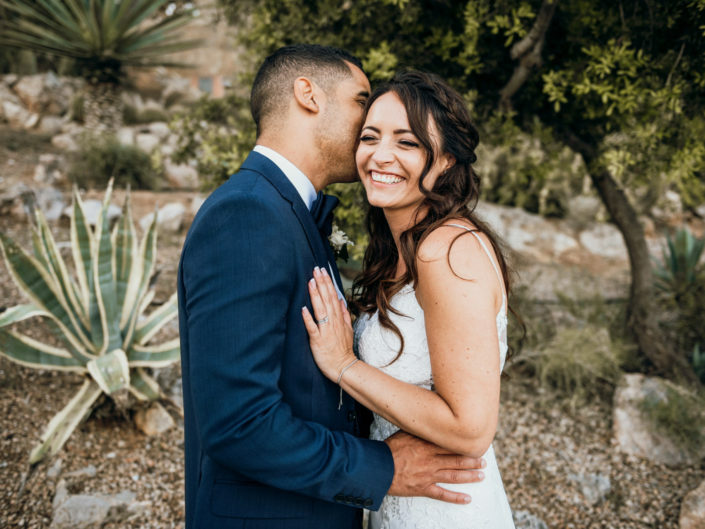 I am free spirited, adventure loving soul, living on this magical island and working as a Mallorca wedding photographer. I travelled all around the world and lived in four different countries before deciding to set up my very own photography business in Mallorca. 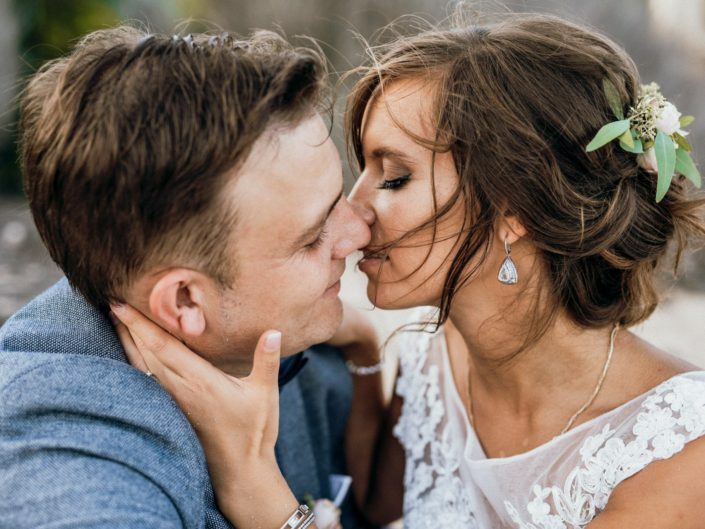 My experience allows me to capture the beauty of this very special island, whether it is wedding photography, lifestyle pics, portraits or a fashion shoot. If I could sum up my style and approach in 3 words it would be natural, soulful and creative with editorial flair. I love details – light, atmosphere, color and texture. I appreciate couples who allow me to photograph them as they are, who like natural and unposed photography and who prefer authenticy over perfection. 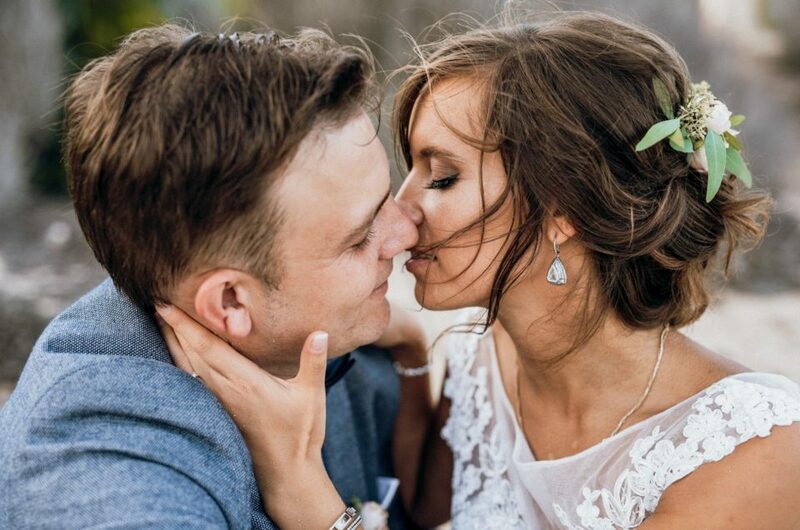 It’s about documenting your wedding day’s story in the most real and honest way with all the natural and emotional moments. When I am not behind my camera or traveling, I like to enjoy good food and wine with close friends or together with my love explore our beautiful island. 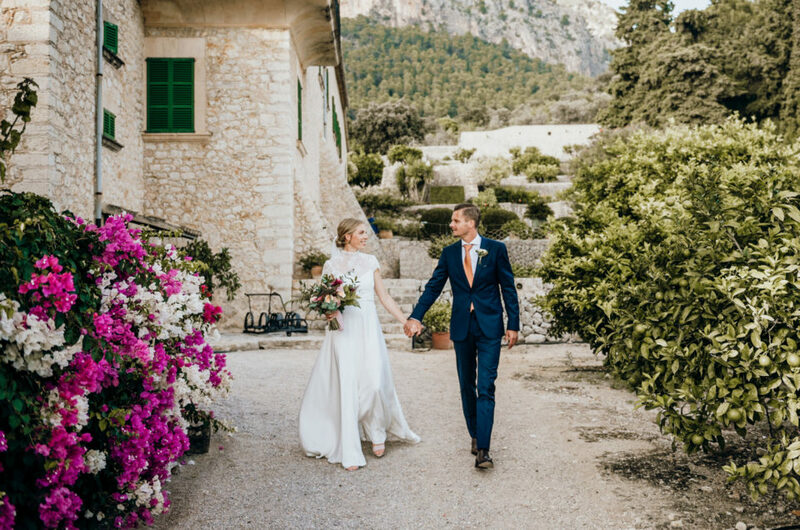 I am completely in love with the Mediterranean lifestyle, the coastline of Mallorca, with its winding roads leading up to the Tramuntana mountains overlooking valleys dotted with olive and lemon trees, as well as the Mediterranean sea. 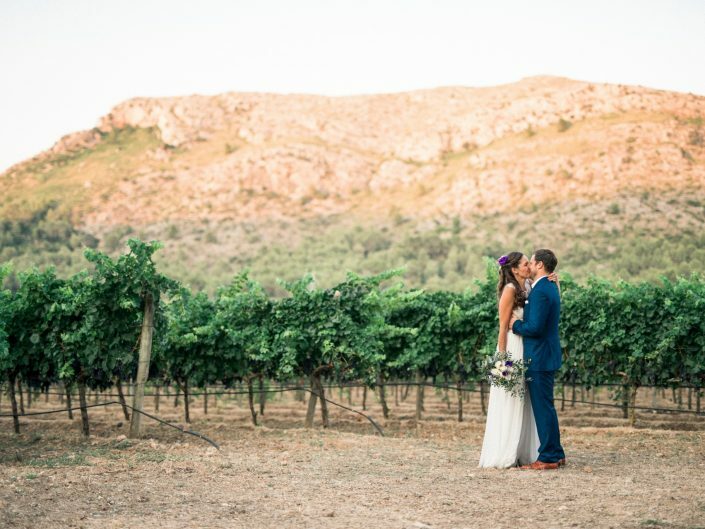 Mallorca has exceptionally beautiful light, beaches and mountaintops – the location choices for photography are endless. 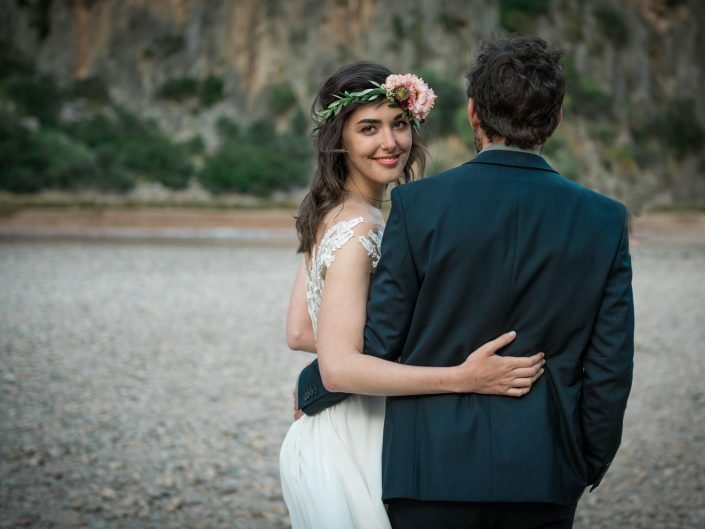 Booking your Mallorca wedding photographer locally guarantees you a perfectly set up photo session. 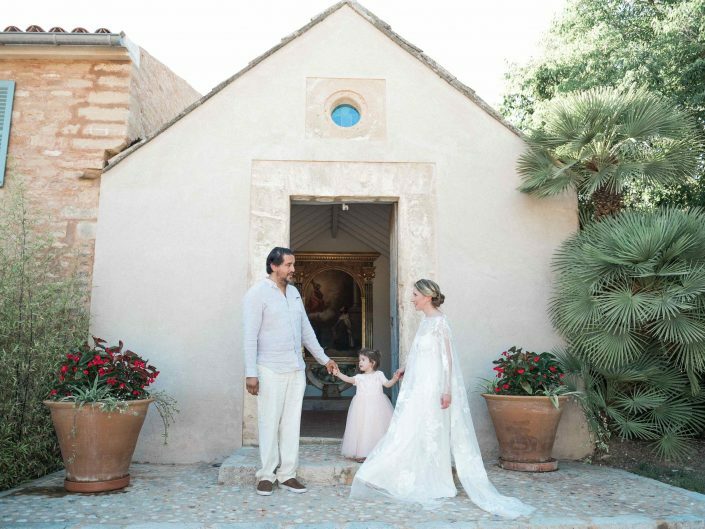 Getting married or traveling to Mallorca? I would love to hear about your plans! Contact me and let’s set up together your perfect adventure!